Hebrew Basic Burial will be closed for Passover on Saturday April 20 and on Sunday April 21. We will re-open after sundown on Sunday April 21. 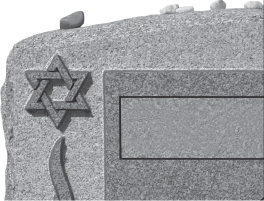 Hebrew Basic Burial will also be closed on Friday April 26. We will re-open after sundown on Saturday evening, April 27. For immediate assistance at any time, please call (416) 780-0596. Please check back later for service details.